Murcia is found in South East Spain, relatively close to the coast, located on the Segura River, surrounded by two mountain ranges. This location supplies good living conditions due to the warm climate with hot summers and mild winters. The city is known for its variety of different landscapes, though the famous orchard landscape does stand out due to city’s agricultural tradition. Next to the beautiful nature, the old town of the city is definitely worthwhile to visit. It mostly exists out of pedestrian areas surrounded by impressive architecture from different ancient styles and a variety of must-visit places. 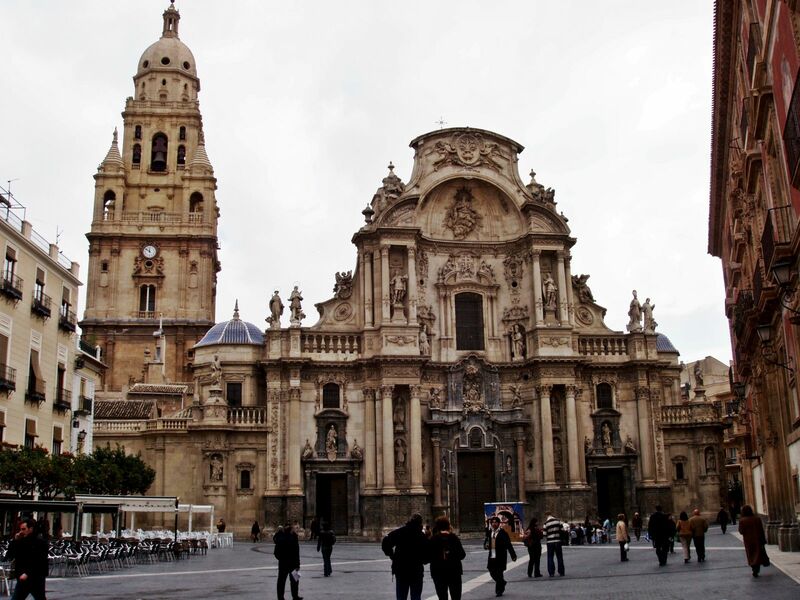 With great transportation facilities and two universities, the city provides all necessary elements to reside, both for a long holiday in Spain or to make Murcia your second home. Due to the crisis, a lot of houses in Murcia are repossessed by banks. These villa’s and apartments are now in forced sale. This gives you the opportunity to buy your perfect home in Spain for a very profitable and affordable price. Here you find an overview of all bargains in Murcia.